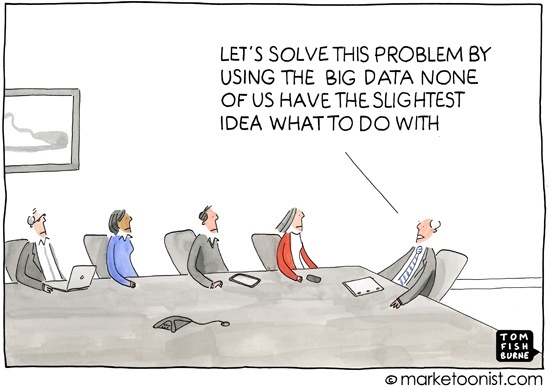 Big Data, Big Data everywhere. Big Data is not just a buzz word but a movement. There is a huge amount of data floating around. What we do with it is all that matters right now. There’s an urgent need to collect and preserve whatever data is being generated, for the fear of missing out on something important. So to collect this data and to make sense out of it, companies are continuously looking for developers with Big data skill set. This is why Big data is among the hottest skills in demand in 2016. According to CIO.com’s list of the 10 hottest skills for 2016 shows that demand for Big Data skills has moved up from No. 10 in 2015 to No. 4 in 2016. Over 36% of companies will be looking for candidates with Big Data skills during the next 12 months. 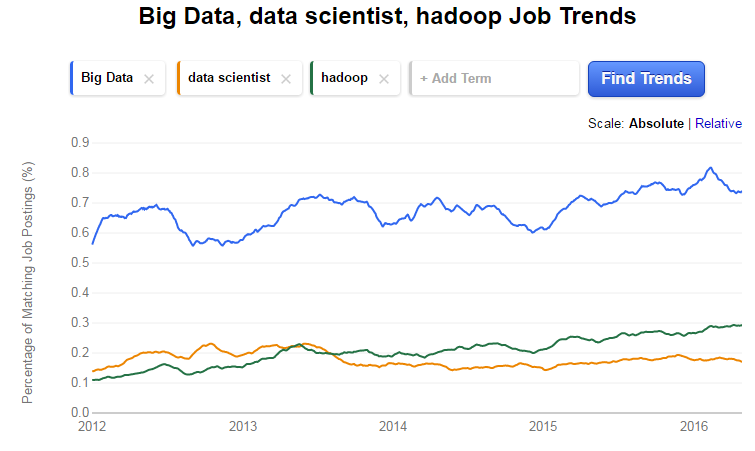 Here’s a graph showing the rising demand for top Big Data roles and skill sets. With the entire focus is on “Big Data”, employers are commonly on the hunt for skilled talent than ever before. If you browse any of the job portals such as Dice.com or Glassdoor.com, you will find thousands of Hadoop, Big Data Developer and Data Scientist job openings and other related big data technologies. So the question arises how to evaluate and hire skilled big data developers? 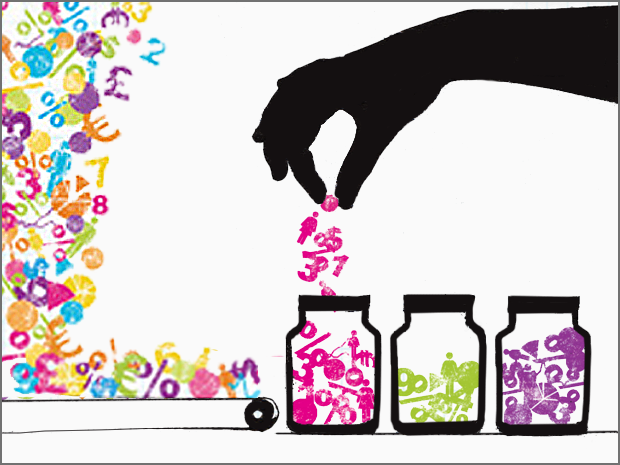 How to go beyond the candidates’ resumes and screen them for the big data skill sets. Let’s see how? Not all roles require expertise in every area, so pay attention to what your company really needs. By assessing candidates with these tests, you will able to save your time and interview only relevant candidates, which means you will hire only great developers. Now when hiring a Big Data Developer you need to select an appropriate recruitment assessment tool. For every job role, there should be a customized skill assessment test based on your needs, preferences, and position within the company. Interview Mocha’s Test for Big Data developer is specially designed to cater to the level of technical and quantitative aptitude required for big data analytics. Interview Mocha has big data tests for specific job roles with the vast client base hiring for big data skills. Interview Mocha has created ready to use Online Big data test with the latest technologies and frameworks. Let's see for what all big data frameworks and technologies you could assess candidates? Hadoop - A Hadoop Developer is responsible for the actual coding or programming of Hadoop applications. This role is similar to that of a Software Developer. The job role is pretty much the same, but the former is a part of the Big Data domain. You can use Online Hadoop Test to assess skills of candidates effectively. Pig - Pig! Is this a name for language? Yes. Pig is a high-level scripting data flow language that abstracts the Hadoop system. When hiring big data developer look for the candidate's experience in writing Pig Latin scripts. You can assess candidates with big data pig test to know their level of knowledge in Pig Scripts. Oozie and Sqoop- A candidate should be familiar with various data loading tools. Look for the in-depth understanding of Oozie and Sqoop in candidates. 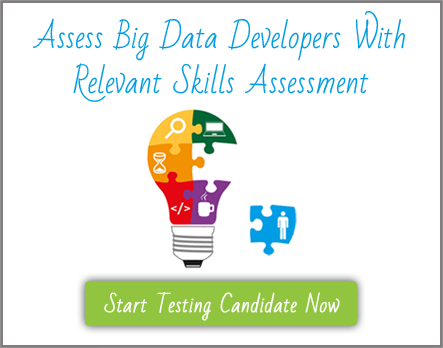 Check out Big Data Oozie test and Sqoop Online test to assess candidates practical knowledge. Map Reduce -Map Reduce is a part of Hadoop. 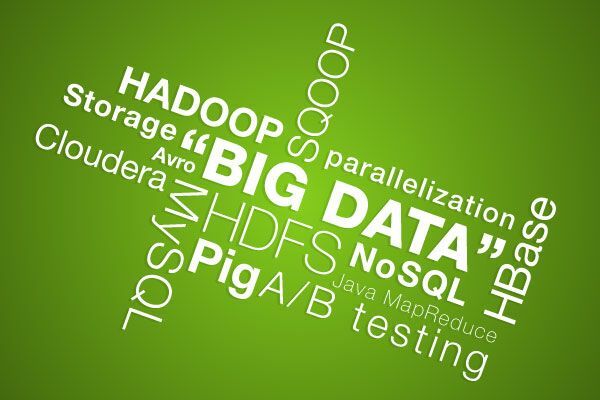 While hiring big data developers, look for the ability of candidates to write MapReduce jobs. Try using Map Reduce test to assess and hire candidates in Big Data. Hive - A good big data developer will have hands-on experience in HiveQL. This will denote he has a good coding approach. 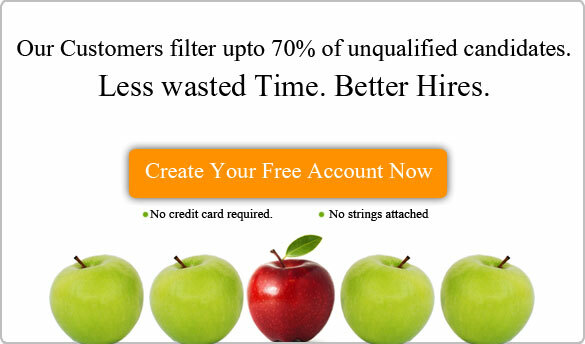 So to assess the candidate's coding style and his hands on experience use Online Hive test and hire great developers. With these big data technologies, frameworks and languages, don't forget to evaluate knowledge of candidates in basic database SQL and NOSQL skills. Not all roles require expertise in every area, so pay attention to what your company really needs. By assessing candidates with these tests, you will able to save your time and interviewing only relevant candidates, which means you will hire only great developers. You now have everything in one place ready to use big data assessment, an ease of access, built-in reports, scores, and the percentile of candidates. Everything at a go! Amazing… Isn’t it? Convinced Enough! Now go sign up and test up to 10 big data developers for free. Got a question? Some feedback or suggestion! Write to us in the comments section below or simply shoot us a mail on support@interviewmocha.com.